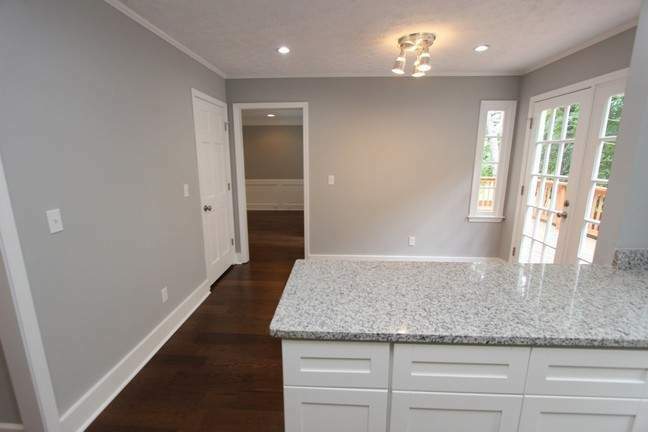 Masterful design and modern luxury are uniquely embodied in this completely renovated home. 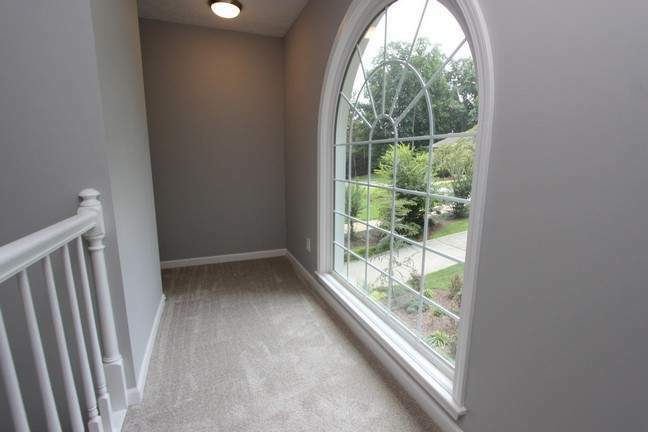 Be prepared to fall in love with the fine architectural details and premium finishes throughout. 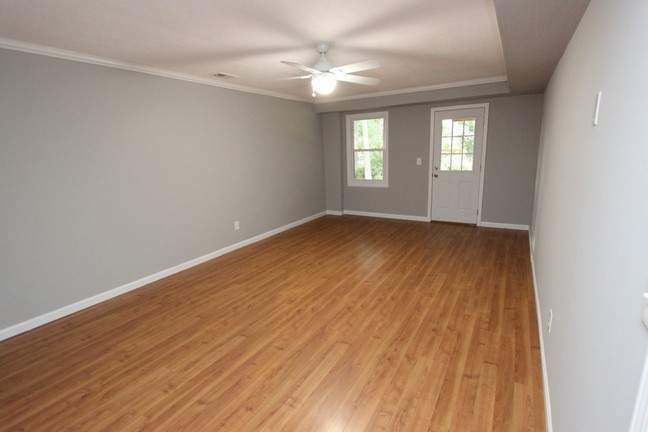 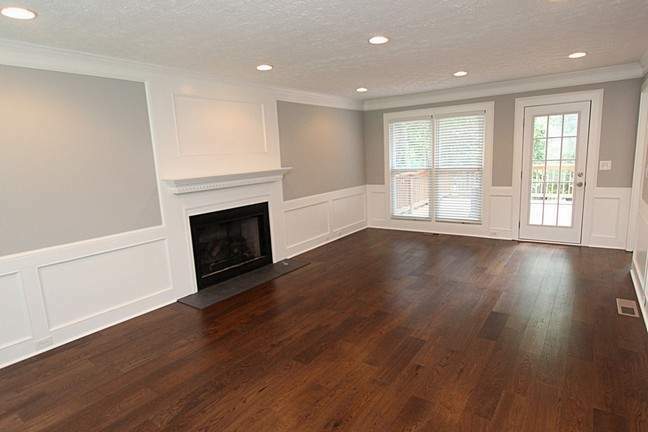 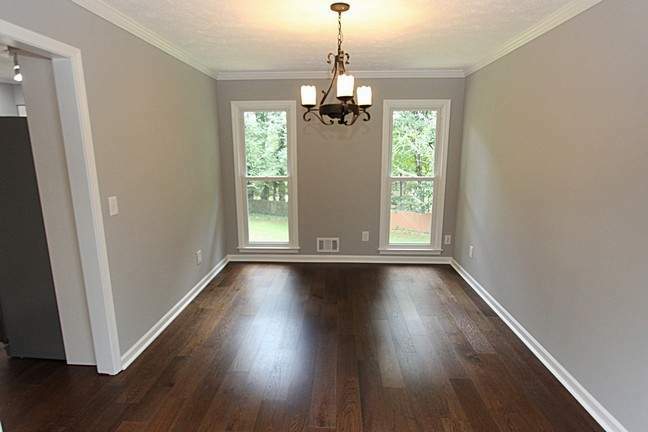 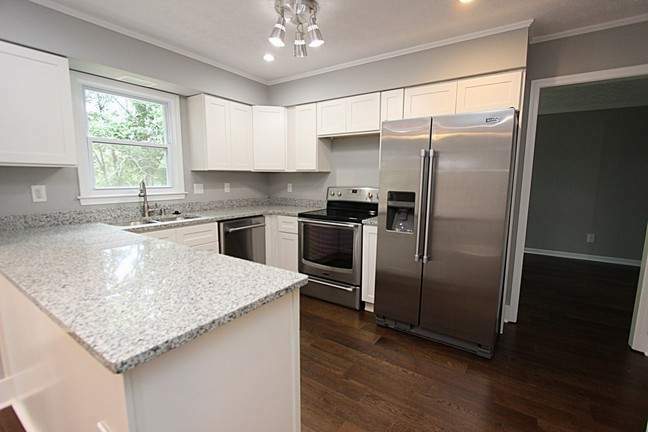 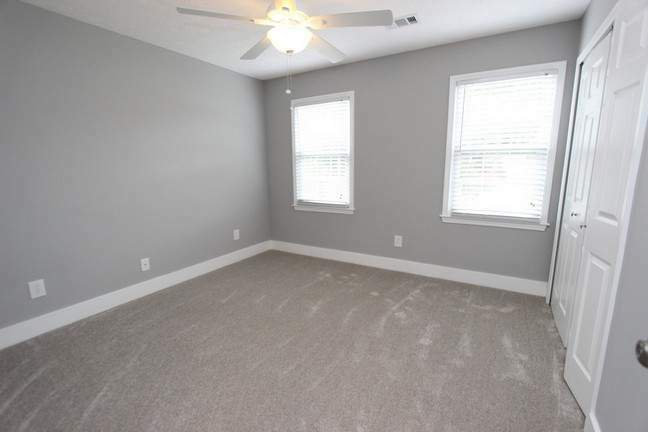 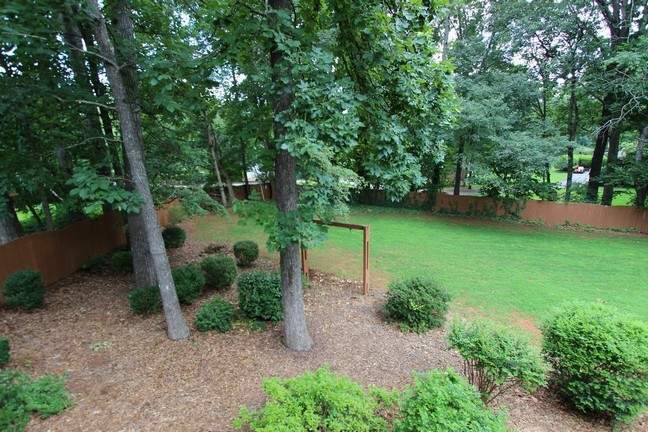 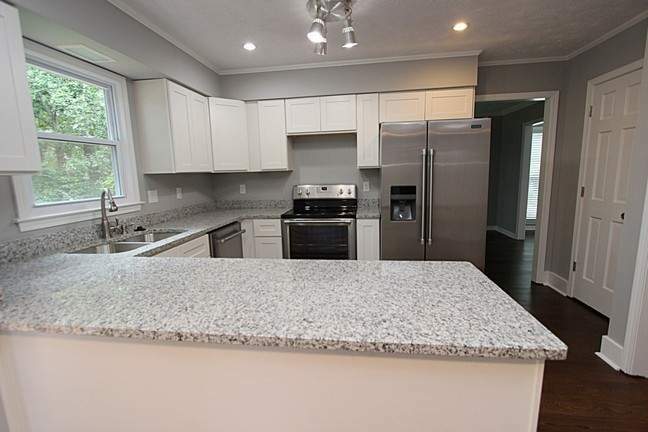 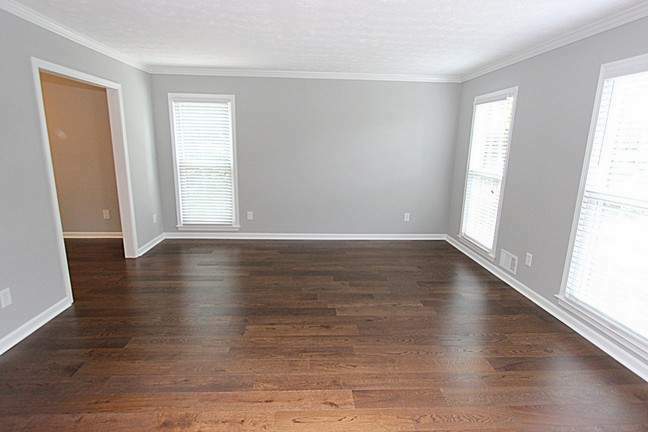 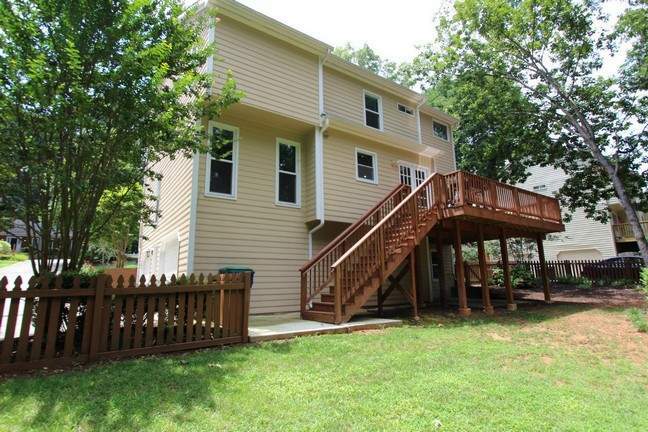 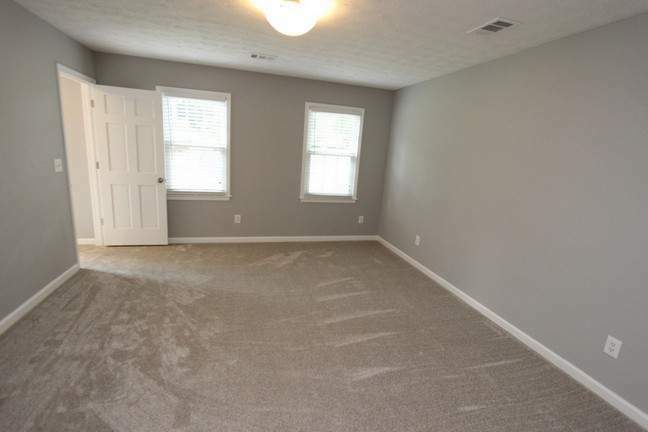 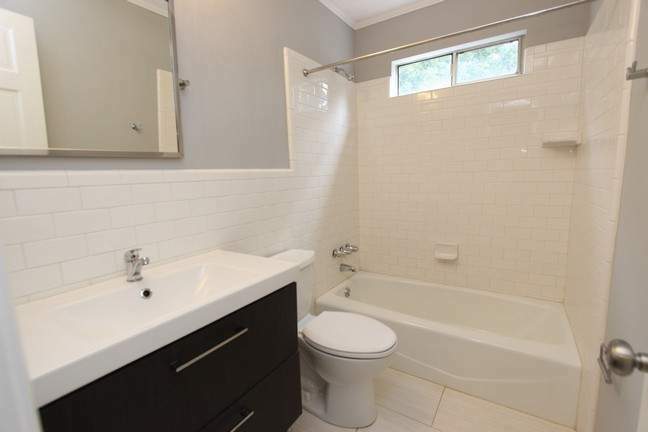 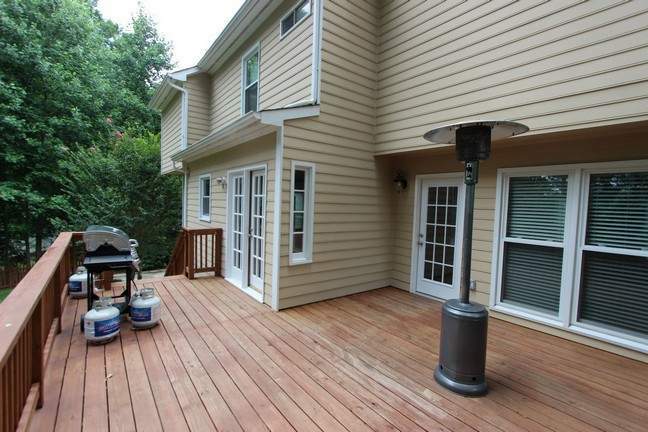 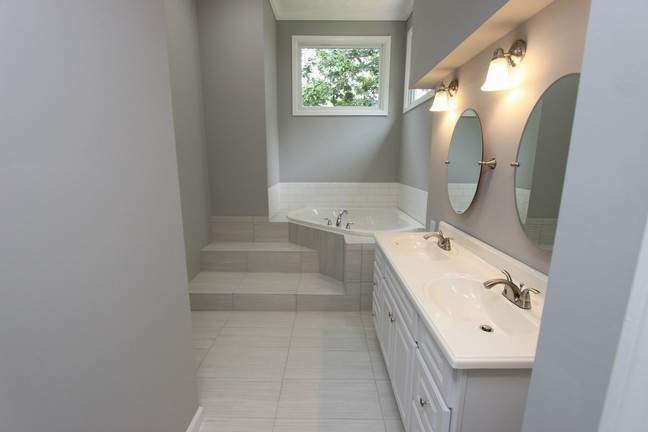 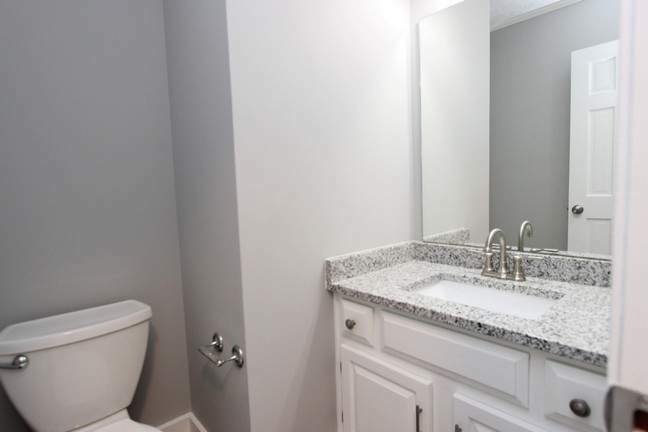 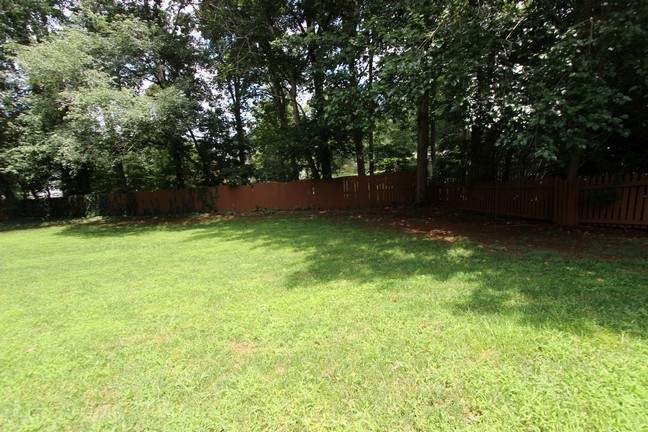 New wide plank hardwood floors, carpet, designer paint, plumbing, windows, and so much more! 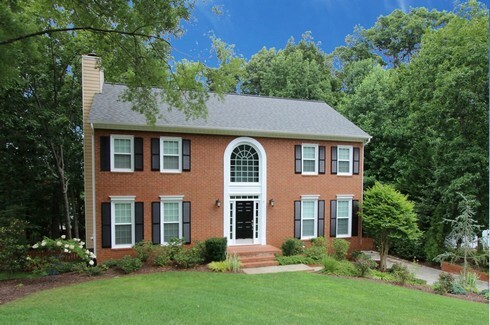 Seeing is believing, this home has it all.